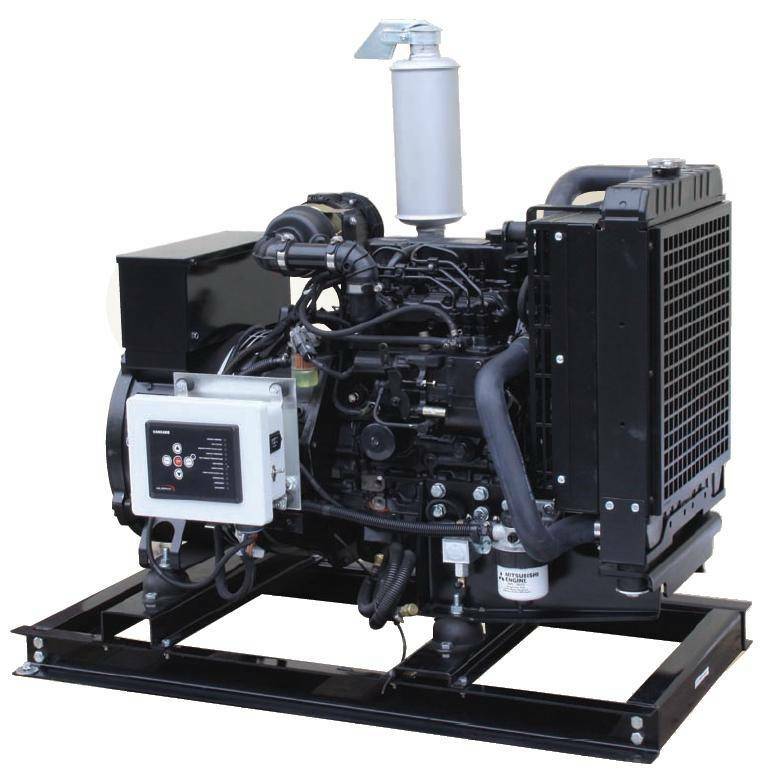 GPP diesel generators are engineered to the highest standards to ensure you of superb performance. Intelligent design, rugged durability and competitive pricing make GPP your smart choice for demanding power applications. Recognized for long life and strong aftermarket support, GLOBAL POWER PRODUCTS® empowers peace of mind.